KOEI TECMO just announced Nioh: Complete Edition for PC. The action RPG developed by Team Ninja and launched on PlayStation 4 in February 2017 will be available on November 7th via Steam and, as hinted by the title, it will include all three DLC expansions released so far: Dragon of the North, Defiant Honour, and Bloodshed’s End. 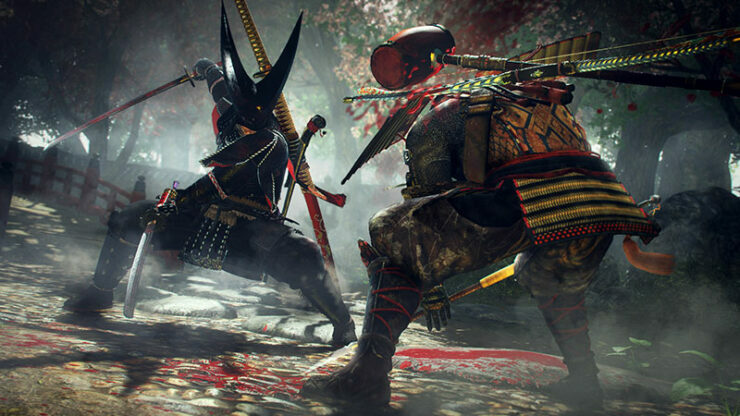 Team NINJA is well aware of the fact that many gamers have been passionately asking for a PC version of “Nioh”. I am thrilled to announce that this massocore game will finally be available for our die-hard PC fans in Nioh: Complete Edition! I hope you all enjoy the unforgettable drama and deeply challenging Yokai battles this action-packed experience has to offer. According to the press release, players will be able to pick between ‘Action Mode’, which features a stable 60fps frame rate, and ‘Movie Mode’ where the display resolution will go up to 4K. 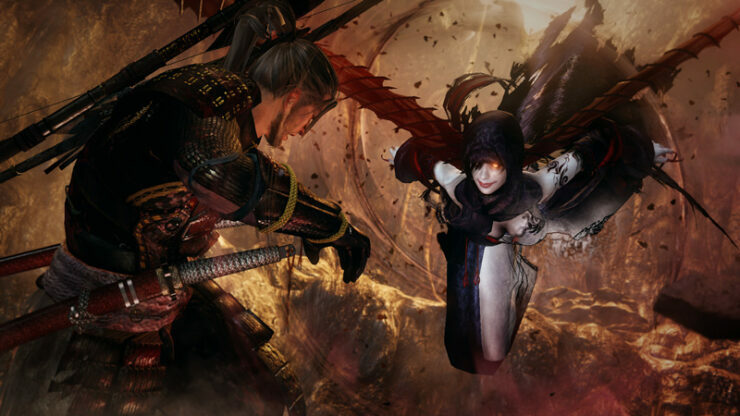 Kai reviewed Nioh earlier this year when it launched on PlayStation 4 and had strong praise for Team NINJA’s latest work. Putting the difficult nature of Nioh aside, the finely tuned combat that Team Ninja has crafted for this samurai epic is among the best I’ve played in years. 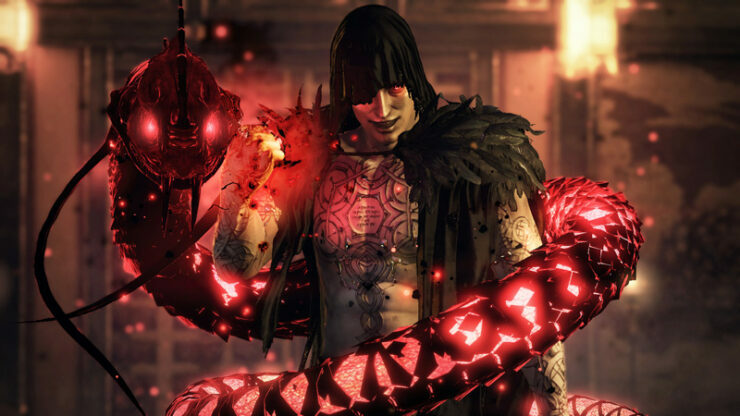 Nioh more than satisfies my craving for a new Onimusha to come out of the Capcom teams while simultaneously feeding my hunger for another Souls-style affair. The difficulty may be enough to turn some prospective gamers from stepping into William’s boots, but those that persevere through the fields of yokai and demons will be rewarded with one of the finest PlayStation 4 exclusives to date. The developers will also celebrate this upcoming release with a brand new item called Dharmachakra Kabuto helmet. We’ve included the first screenshots in the gallery below. 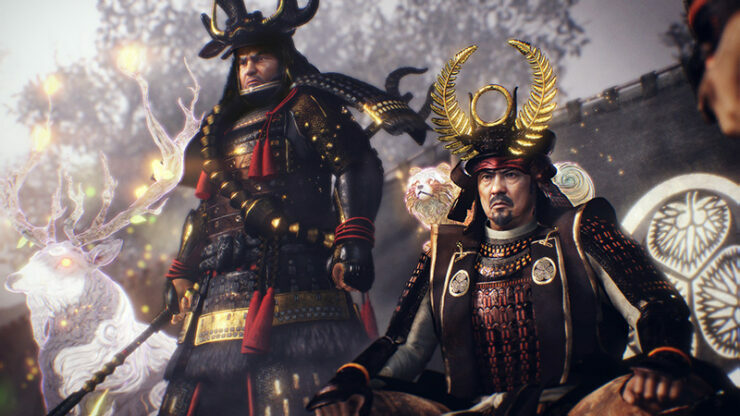 You can check out more on the Steam store page, where the system requirements for Nioh: Complete Edition are also unveiled.